6 . 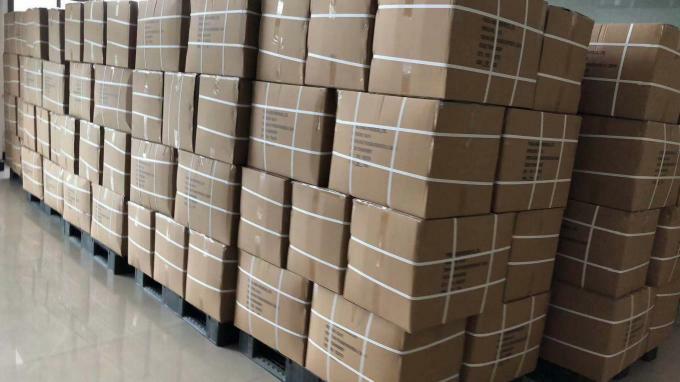 Packaging : Bulk + Plastic Bag + Standard Carton ( Which is suitable for long-distance transportation ) and the carton can be printed as your shipping mark . 7 . Meas : 1000psc/ctn , 56*38*42 cm & 57*39*45 cm , this mainly according to you choose which kind of product and the number you order .